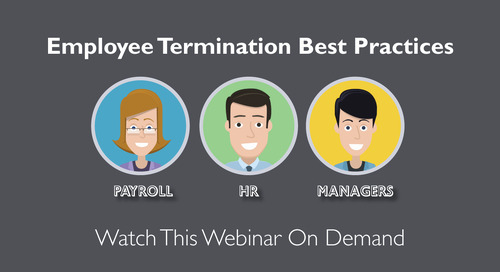 HR and Payroll are responsible for managing your most important asset, your employees. Marlo Hertling, Avanti's HCM subject matter expert, explains how your entire organization benefits by managing your employees from a fully integrated solution for Human Capital Management. I agree to receive emails from Avanti. 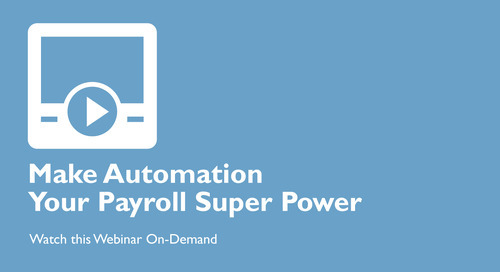 In this webinar, we'll show you how automation helps your Payroll and Finance teams work smarter, not harder. 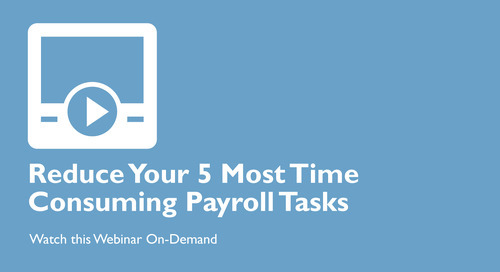 Learn how the right Payroll solution can help you reduce your 5 most time consuming Payroll tasks. 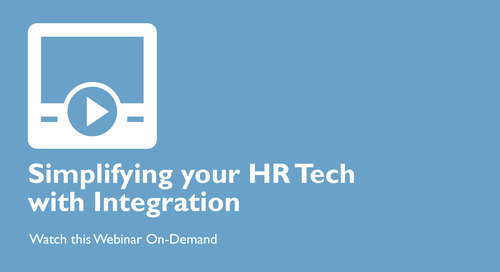 In 15 minutes, learn how integrating your HR tech can benefit HR in many ways and help your organization work smarter and better. 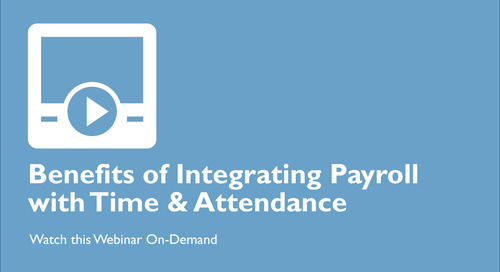 Improve your Human Capital Management solution ROI and streamline your people management by integrating Payroll with Time & Attendance. 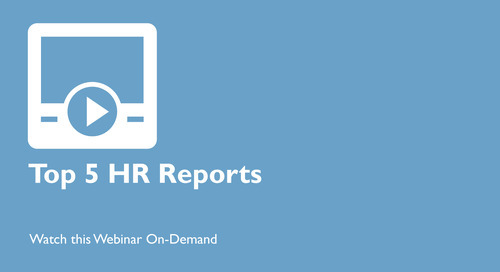 This video will show you how to build the HR reports you need, when you need them so you'll find yourself with the answers your executive team is asking for. Payroll analytics doesn't have to be a pain to create and manage. 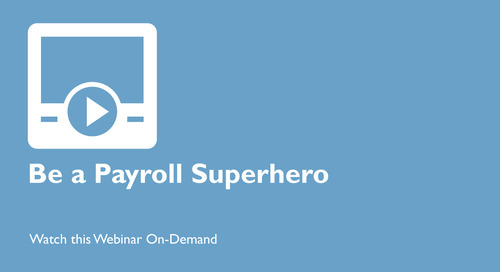 In this webinar, see how the right Payroll software can turn that pain into your secret super power. 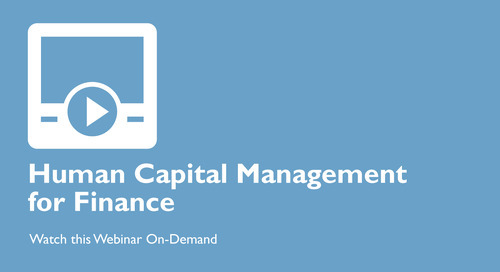 See how the right HCM solution can eliminate time consuming manual processes, extraneous costs, and deficiencies in your Business Intelligence data. Learn all this in less than 30 minutes.